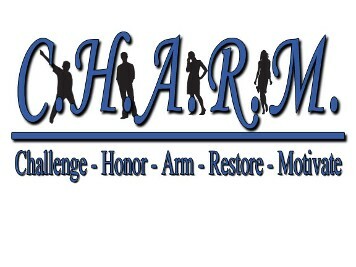 CHARM participates in a number of community service projects throughout the Chicagoland area. This gives us an opportunity to serve others and provide our participants that same experience. If you would like more information about our community service projects, click here. Group Mentoring focuses on the importance of life skills, educational goals, and financial literacy. CHARM partners with professionals in various fields to provide workshops that are both informative and interactive. One on One mentoring provides individualized attention and interaction between an adult and the student. Mentors are matched with a mentee based on the information gathered in the application. Our program is structured through workshops, group discussions, retreats and fun activities.